If you can not emphasize your thesis, your essay will surely be less than par. Writing a thesis isn’t just 1day work. Implementing a thesis is often the toughest thing, particularly for pupils brand new thesis writing assistance to educational writing. Furthermore, make sure that your thesis is designed to establish itself with any evidence and facts. 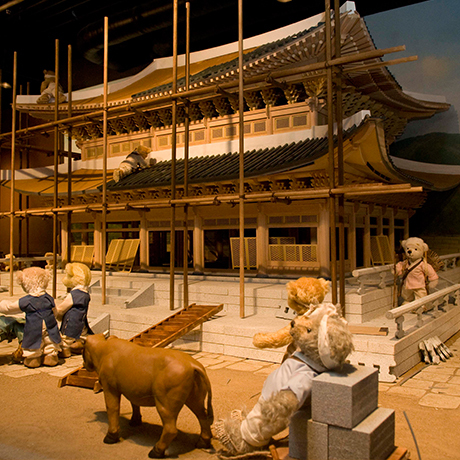 Welcome to the Teddy Bear Museum in Korea. 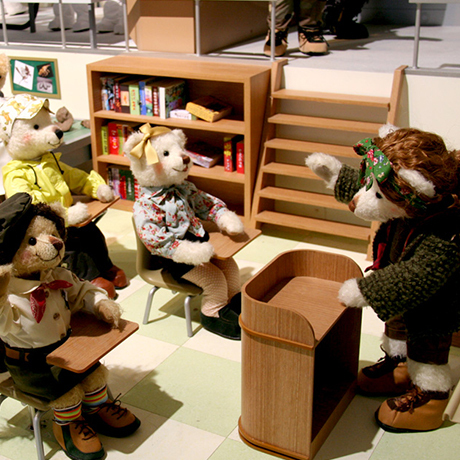 Here you will find everything you want to know about Teddy Bears. Teddy Bears have been loved and cherished since they were first introduced over 100 years ago. The Teddy Bear was named for American’s 26th president, Theodore Roosevelt, whose nickname was Teddy. The story goes that President Roosevelt had been bear hunting. At the end of his trip, he had not shot a single bear. One of staff members caught a bear cub and lashed it to a tree for President Roosevelt to shoot. He refused. President Roosevelt felt it was inappropriate behavior for a sportsman such as himself. 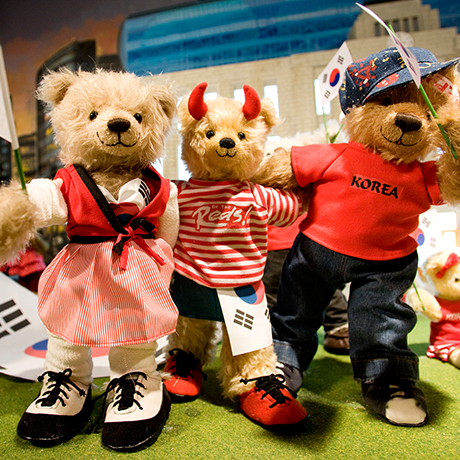 This story spread rapidly, people soon started to make their own Teddy Bears. 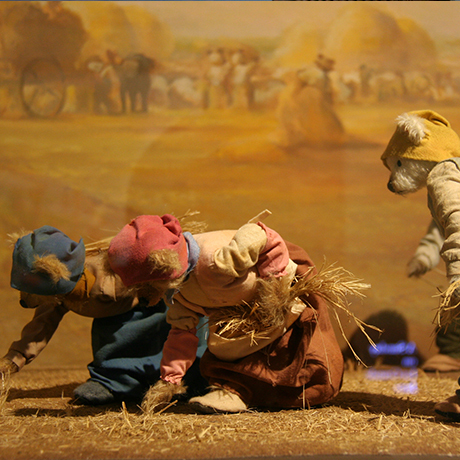 Morris Michtom, an American and Margarete Steiff, a German, were the first manufactures to produce teddy bears commercially. 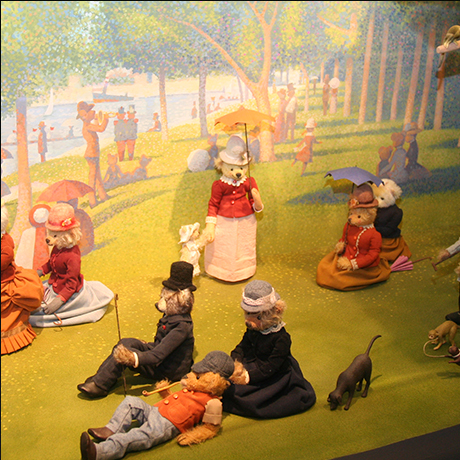 The Steiff Co. was the most successful of the two toy companies. 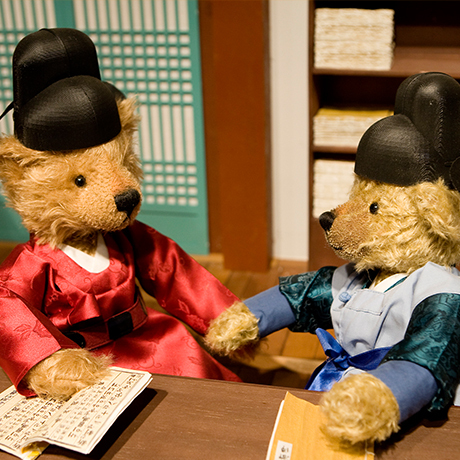 You can see many of Steiff’s traditional bears in the Jeju Teddy Bear Museum. 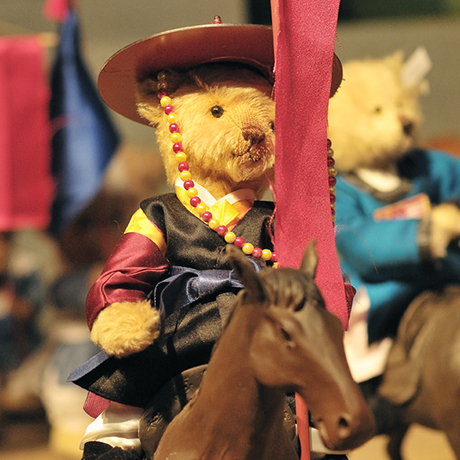 Our Teddy Bear Museum’s each Teddy Bear is hand crafted by JS&F’s most experienced designer. 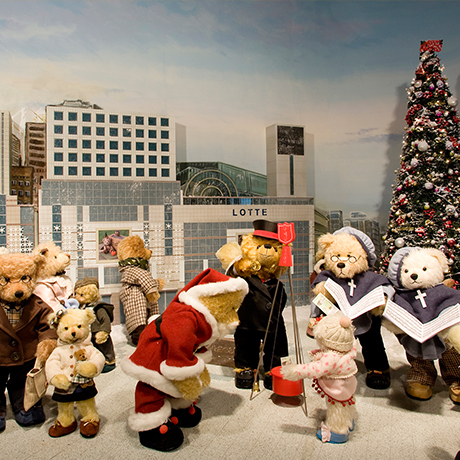 By making each teddy bear with hand-picked fabric and thread, our designer put character into each teddy bear. We respect traditional way of making teddy bear. Our exhibited Teddy Bear is made ofpremium German mohair and we make each teddy bear costumethrough thorough historical and artistic research. 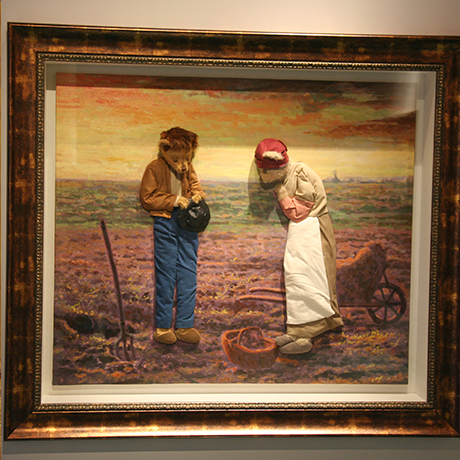 Each exhibit has their own theme and each theme has their own stories. Take 5 more minutes in front of our exhibit. You will find yourself discovering and spotting little teddy bear and you will enjoy taking peek at their drama. 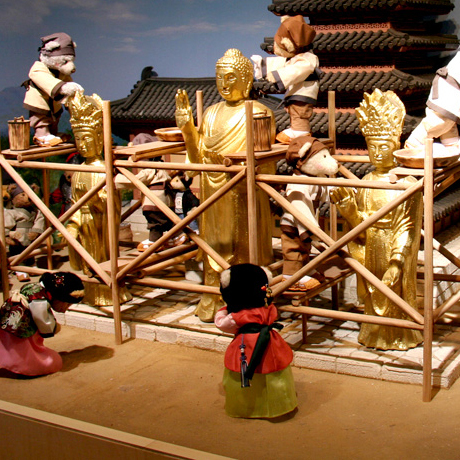 We are being serious when it comes to making historical structure, artistic master pieces and scenery of certain country. We study architecture, art, history and scenery. 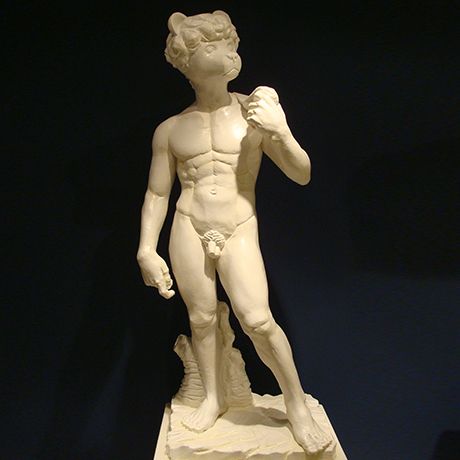 We try to reproduce and parody our contents in basis of thorough study of every aspect. 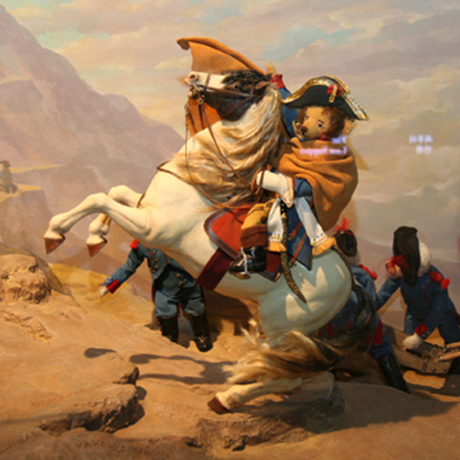 World famous teddy bear artists reinterpret historical art pieces including famous sculptures, paintings of history. Impact of new technology always surprises us. 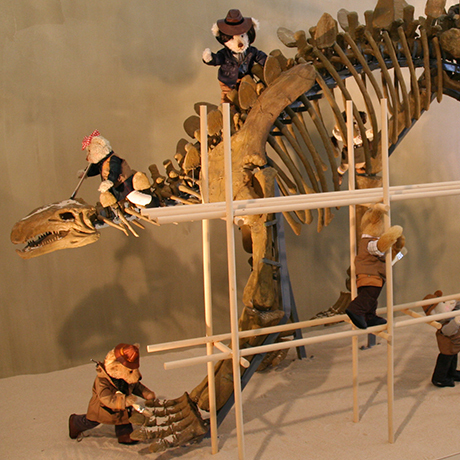 However, we try to keep our Teddy Bear’s technology in a nostalgic and analog way; just like in 100 years ago. 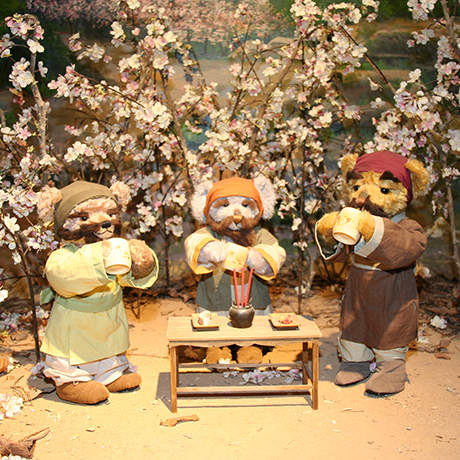 Teddy Bear Museum’s animatronics are worked by motor and we hand craft each machine. 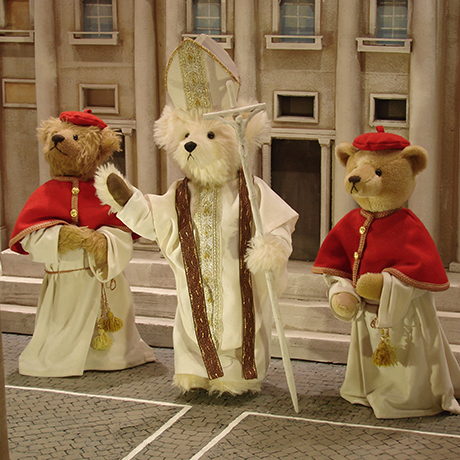 You will experience smooth and delicate movement by watching them and only motor-driven animatronic teddy bears could make this movement.